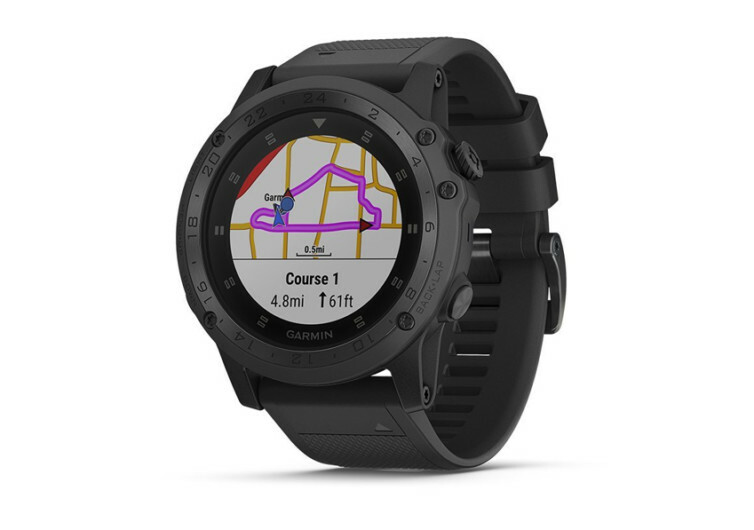 There’s no denying Garmin’s supremacy when it comes to GPS technology. 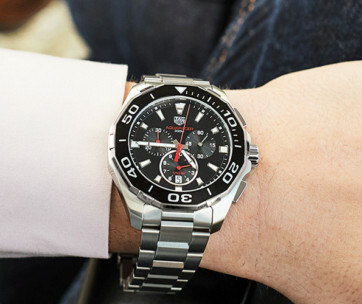 And when it mates this technological know-how to a recently-discovered strength in the design and manufacture of wearable technologies, then you have the Tactix Charlie Multisport GP Watch. 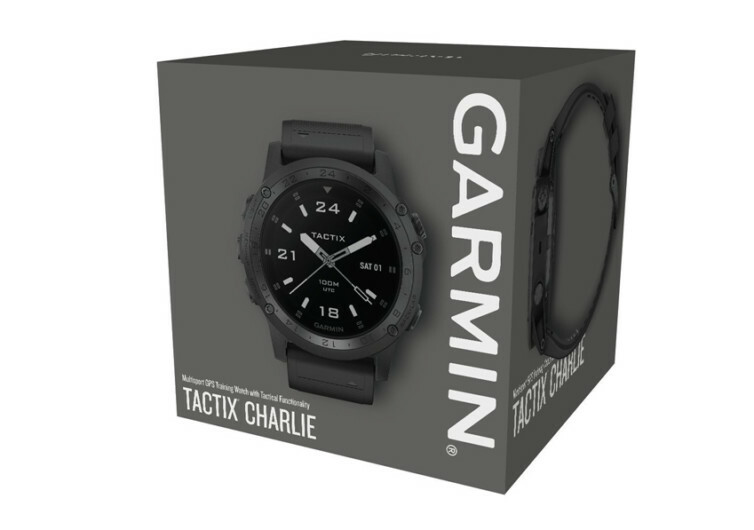 The Tactix Charlie comes with all the features and functionalities of a GPS watch that Garmin is known for but with the addition of tactical-specific technologies that will help redefine the way you carry out your outdoor adventures. It comes fully loaded with tactical activities, waypoint projection, the Jumpmaster system, and GPS formatting in dual-position modality. 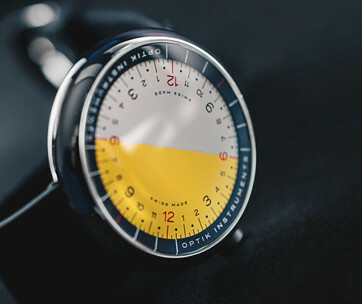 It doesn’t only rely on GPS but also on GLONASS technology to allow for more accurate geolocation capabilities, further beefing up its gyroscope, altimeter, barometer, and 3-axis compass features. The Tactix Charlie sits nicely on the wrist too, with its carbon-coated titanium bezel providing a frame for its sunlight-readable display. 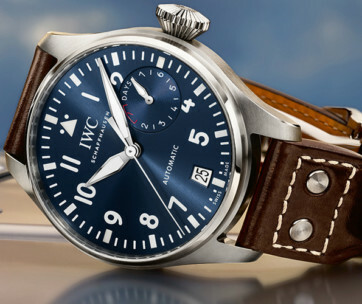 It even comes with heart rate monitoring that is based on the Elevate-wrist technology. The domed sapphire lens is also a welcome addition to its many fine qualities. 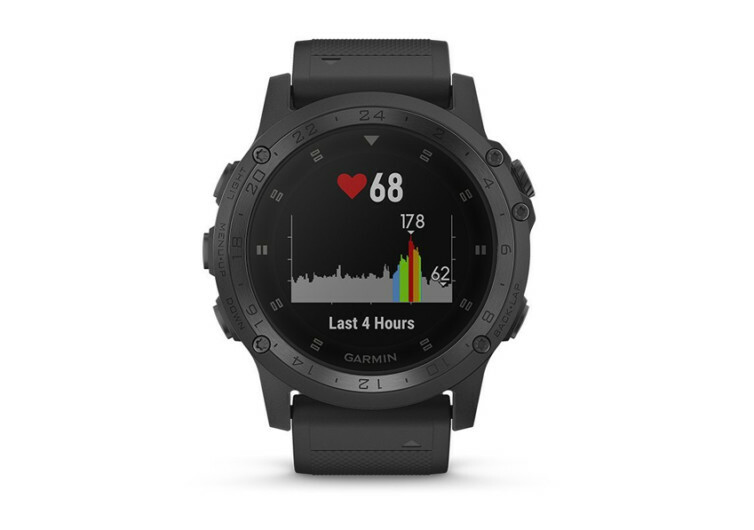 The Garmin Tactix Charlie is a nifty wristwatch that is so smart you’ll never get lost in your adventures, wherever that may be. It’s stylish for everyday fashion, too.